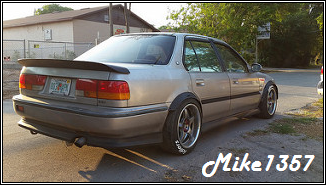 Rear fender flares for a sedan? Are you looking for a specific style or just any fender flare? I've been using just regular universal flares on my car.